Are you a WordPress user who wants to upload or transfer files to your WordPress website? You can do so by using FTP Client Software like FileZilla. FTP short for “file transfer protocol” is a simple way to manage your WordPress website by uploading files from your Computer to your website server. In this WordPress tutorial, you will learn how to use FTP to transfer files to WordPress. What is an FTP and why is it needed? “FTP” stands for file transfer protocol used to upload or download files from your local Computer to your web server and the other way around. 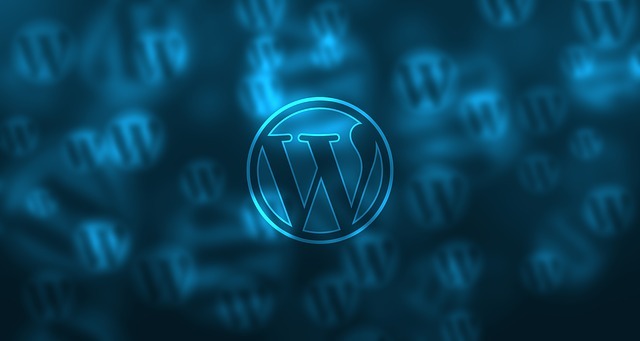 For WordPress users, it comes as a handy tool to manage their WordPress website by transferring files and images. Sometimes, you get an error while installing or updating plugins via WordPress dashboard, then you’re left with the option to manually upload plugin using an FTP. FileZilla can be used for uploading a file to your website server or to public_html directory. Many times, you are asked to upload a file to your server to verify the ownership of your site, you can do so by an FTP client software. Note: Whether you want to fix your client’s WordPress issue or perform any customization on your own Website, FTP is the best way to download those files from your server to your Computer and perform those tweaks and then uploading the file back to the server. In order to upload files to WordPress, you’ll need an FTP Client Software like FileZilla. FileZilla Client is available for multiple operating systems such as Windows, Mac OS X, and Linux. Step #1: Download and install FileZilla for your OS. 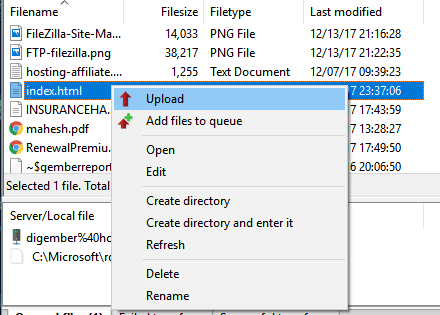 To connect your website to FileZilla, you’ll need an FTP account. You can find your FTP login credentials such as FTP address, username, and password in the email sent to you when you purchased your hosting. You can also look inside the cPanel dashboard to get your FTP account information. Still confused, contact your hosting provider for your FTP account details. 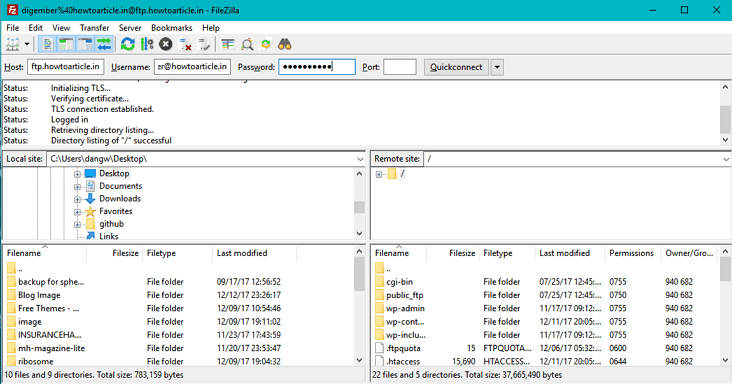 Finally, you have all the details, its time to connect FileZilla to WordPress. Open FileZilla and go to File > Site Manager. Click New Site on the newly opened pop up window. Inside the Host box, enter the FTP address. Usually, it is same as your domain name ( example: howtoarticle.in or ftp://howtoarticle.in). Note: Do not put / at the end of URL. Leave the Port box blank. Set Logon Type to Normal. Enter FTP username and password inside the box provided. Click OK. FileZilla will save your details for future logins. Now, on your FileZilla homepage, enter your Host, username, and password and leave Port blank. Click Connect. Now FileZilla will connect to your website using your login credentials. After connecting, you’ll see two columns. On the left – the local site showing files and folders on your computer and on the right – Remote site shows files and folder on your website. Browse the file or folder on the local site you want to upload, right click on it and click Upload. Note: Make sure you are at the right location on the Remote site where you want to upload the file. Let’s take an example- if you want to manually install a plugin to your WordPress website. Download the plugin. Extract it if it’s a zip file. Plugins are always uploaded to the plugin folder. On Remote site column, navigate to wp-content > plugins. Upload the downloaded plugin folder into wp-content/plugins folder. The plugin will be installed. To activate the plugin, go to your WordPress dashboard > Plugins. You’ll find the uploaded plugin here. Click Activate link. Similarly, you can upload any premium theme to your WordPress website using FileZilla FTP Client. You can also take backup of any WordPress files. Just right-click the file and download them on your computer. If you liked this WordPress tutorial, please share it. 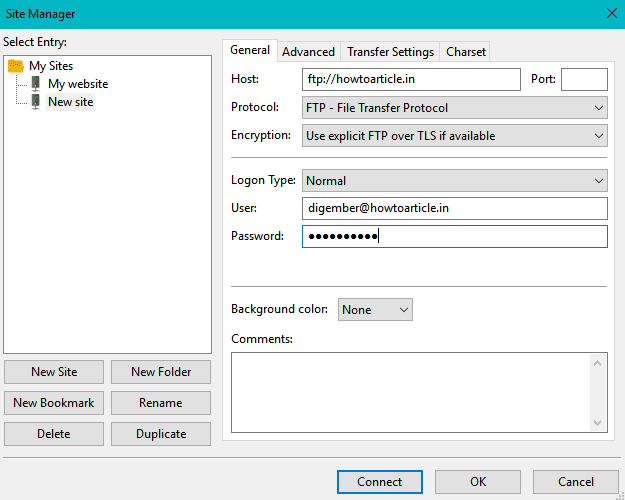 Q: FTP client or FTP server. What do I need? A: As a WordPress user, you need FTP client that allows you to manage your WordPress site. Q: I can’t connect to my server. What do I do? A: Make sure you entered all login details correctly. Still, you’re getting an error while connecting to your server, then contact your host provider. They will surely fix your issue. Q: Is FileZilla safe to use? A: FileZilla is completely safe to use if downloaded from the official website. It is the most commonly used free, open-source file transfer protocol available for Windows, Linux and Mac OS X.